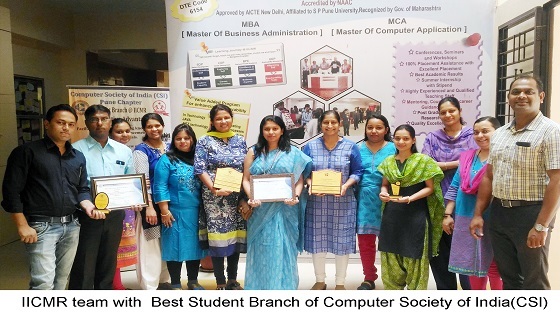 The Computer Society of India (CSI) is India's first and largest professional body for IT professionals with over 115,000 members all over India and aboard. Formed in 1965, CSI was instrumental in mentoring the Indian IT industry during its formative years as also launching the first training, certification and human resource development programmes in computing in India. CSI represents India in various international bodies like UNESCO, IFIP, SEARCC and ICANN. Computer Society of India (CSI) has set up Special Interest Groups (SIG) to promote activities and research in few focused areas like e-governance, Cyber Security, Green IT, FOSS, Artificial Intelligence etc. Various initiatives for the academic and research community include publishing of a world-class computer science journal, CSI Transactions on ICT published by Springer. Another initiative is the National e-governance awards, into its eleventh year, which is presented to government departments at national and state level for IT usage for delivery of services to citizens. 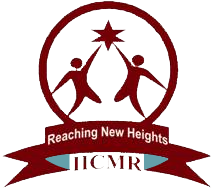 The Computer Society of India (CSI) Student Branch of Institute Of Industrial And Computer Management And Research (IICMR), Nigdi, Pune is one of the most active student organization. Hosted and run by the department of Masters Of Computer Application (MCA) from 2007 . The branch has over 75 members and is run by a Managing Committee (MC) under the guidance of a faculty member, who acts as the Student Branch Counselor (SBC).